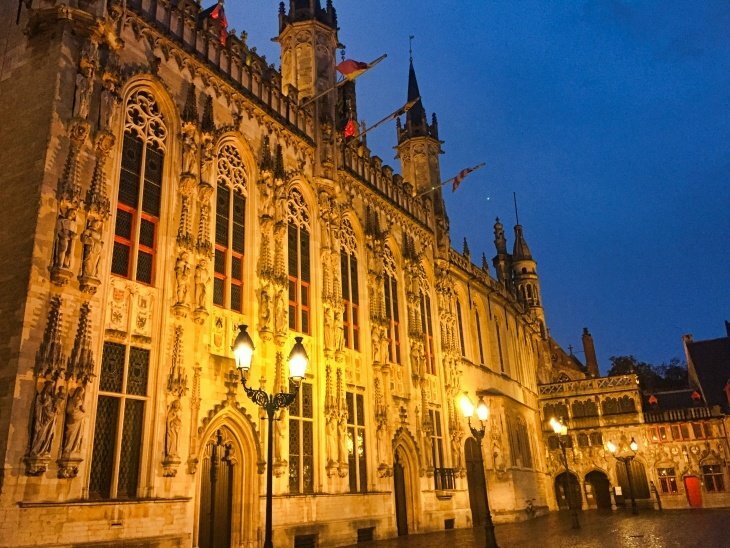 So then, you’re off to Bruges – well aren’t you in for a treat? 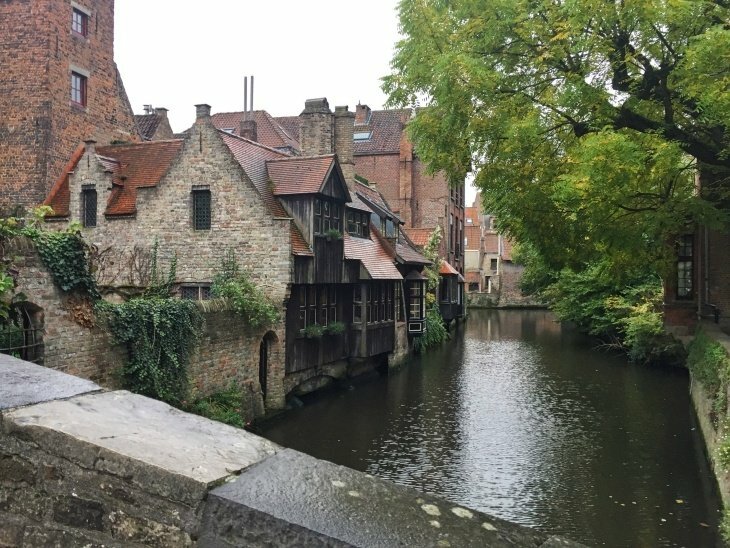 I explored Bruges at the end of 2017 and I would love to go back at some point. 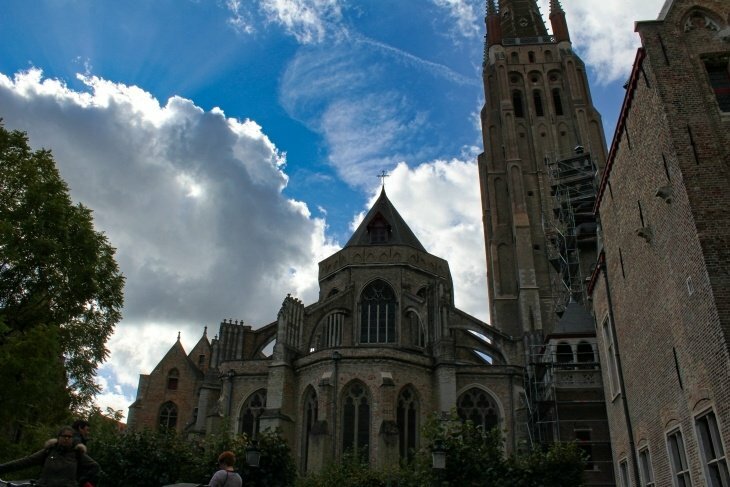 One of the great things about Bruges is that everything is within walking distance of each other. Great for saving those pennies on transport and great for burning those extra calories that you’re probably going to consume in chocolate. As with most of my touristy guides, here’s a handy Google map showing you the location of each of my recommended stops. This helps you to plan your day accordingly and to locate each stop from your accommodation. 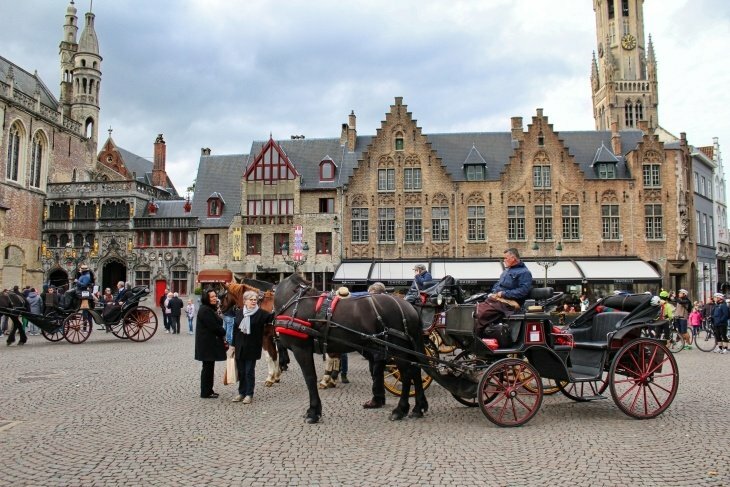 Make sure to keep all hand and legs inside this vehicle as I take you on a whistle-stop tour of the 21 top tourist sights in Bruges. Originally there were 25 windmills that sat near the old borders of the city, but now only 4 of them remain. 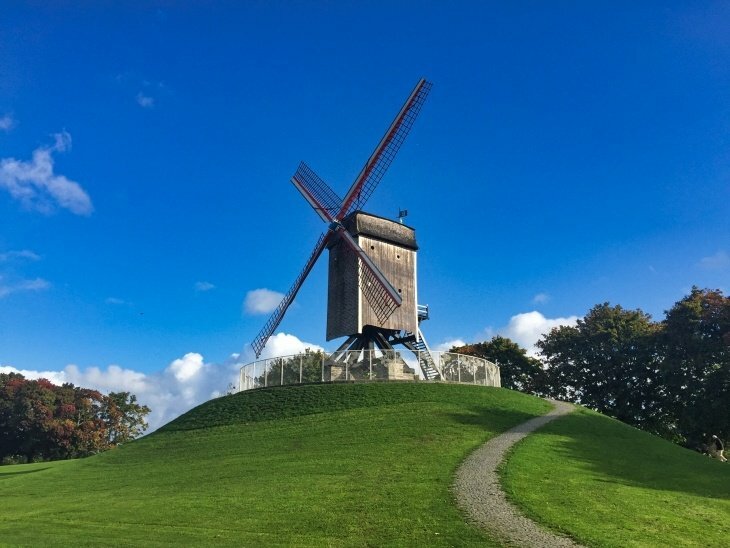 The Sint-Janshuis Mill, built in 1770, is the only mill still grinding flour and between the months of April and September, it is open to the public. Of course, you can still visit the outside of the windmills all year round. 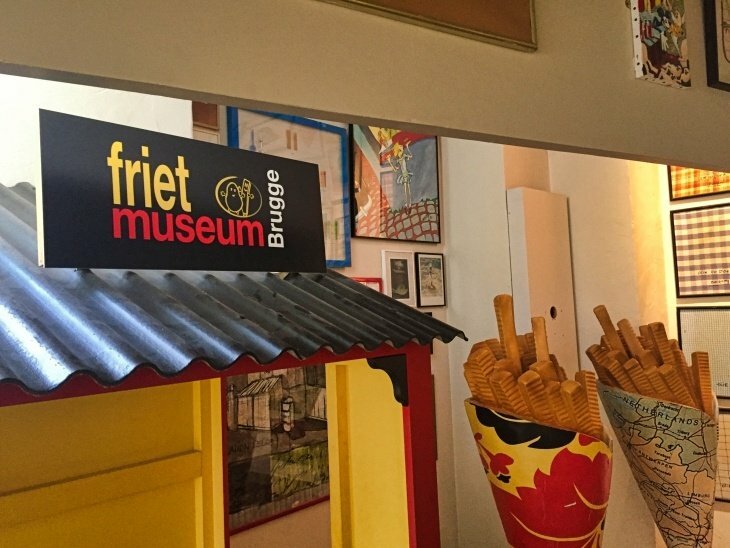 This museum is dedicated to the history of the potato and the French Fry (correction: Belgian Fry). Walk from room to room as you learn about the production of the Belgian Fry. At the end, you can sample some of said fries in their café. I was disappointed that the cost of these weren’t included in the ticket price, but you do get a small discount. 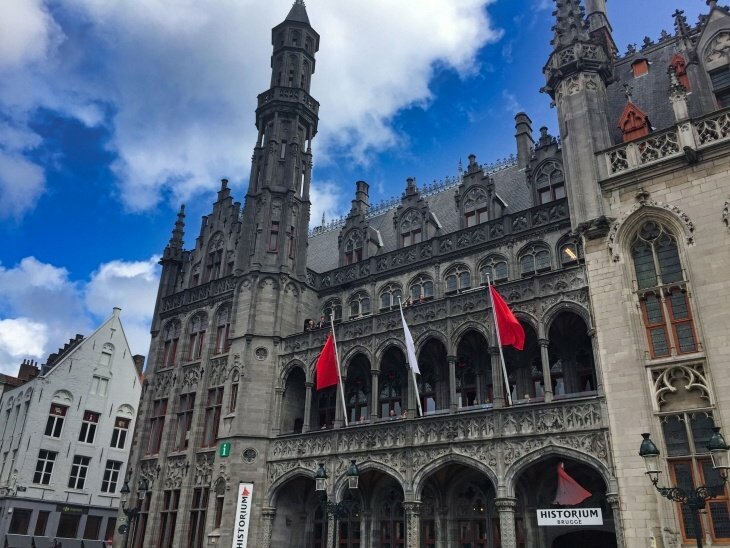 This is a self-guided tour that teaches you all about the history of cocoa and chocolate and how it came to Bruges. I’ll be honest that it’s not the most spectacular tour I’ve been on. You spend a lot of time reading paragraphs that have been plastered to the walls, but nevertheless, I enjoyed it. 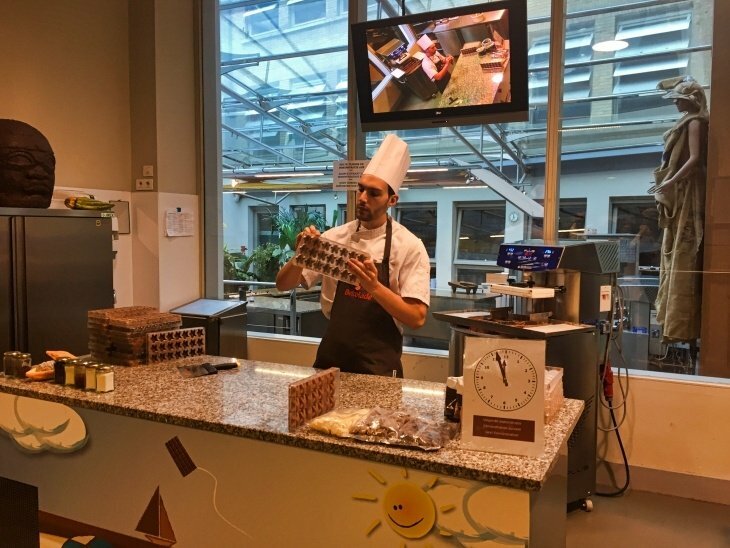 When you have finished moving from room to room there is a live chocolate demonstration at the end, which is a lot more entertaining. 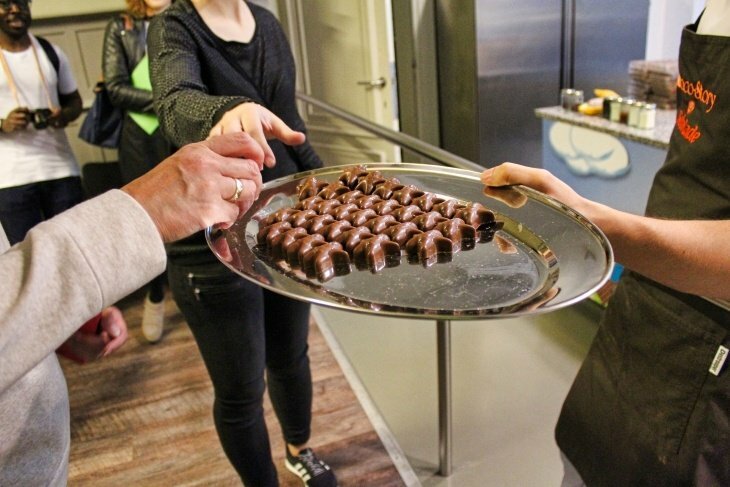 …you also get free chocolate! 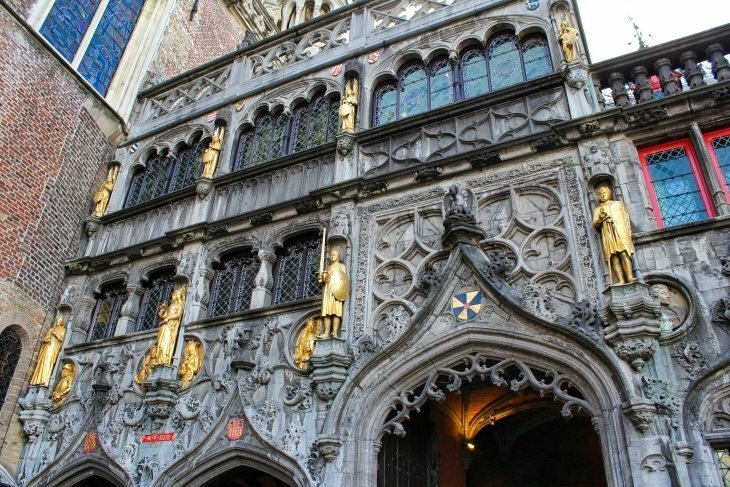 Located in a beautiful neo-Gothic building (that you cannot miss), the Historium is a unique museum that that takes you back to 1435 and medieval Bruges. With the use of audio and video, it gives you a real multimedia experience and immerses you into the 15th century. 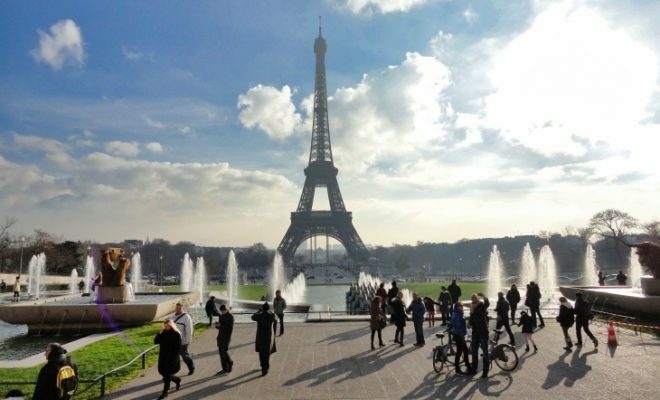 Do you love a good view? 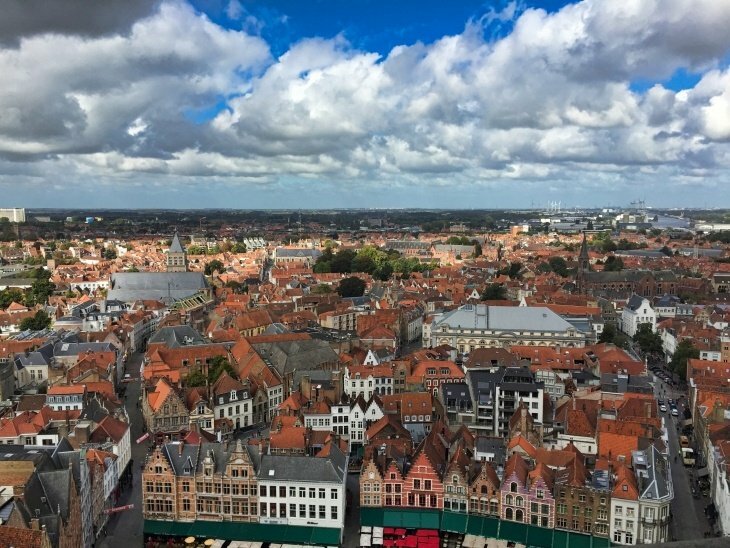 Well, the Belfry has the best view in Bruges! 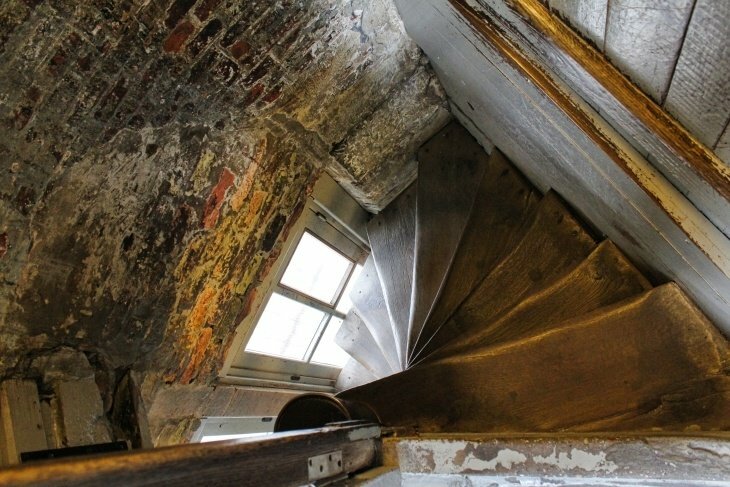 Walk up 366 steps to the top of the bell tower and enjoy 360-degree views. I have two small warnings for this one. Firstly, there is no elevator. You have to put in the work and climb all the 366 steps. And they’re not large steps either! 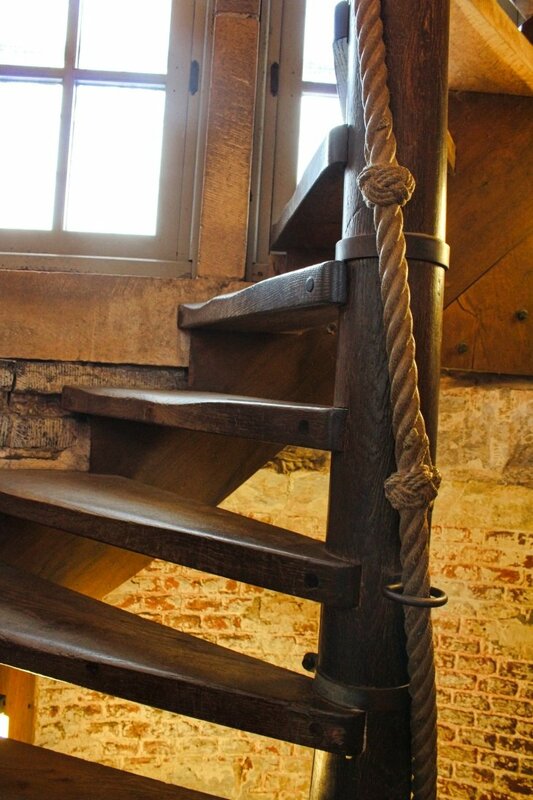 They are very narrow and spiral up the tower. It does come a bit difficult at times as people are trying to walk up as others are walking down. You’ll very often find yourself having to bury yourself in a corner to allow other people to squeeze past. 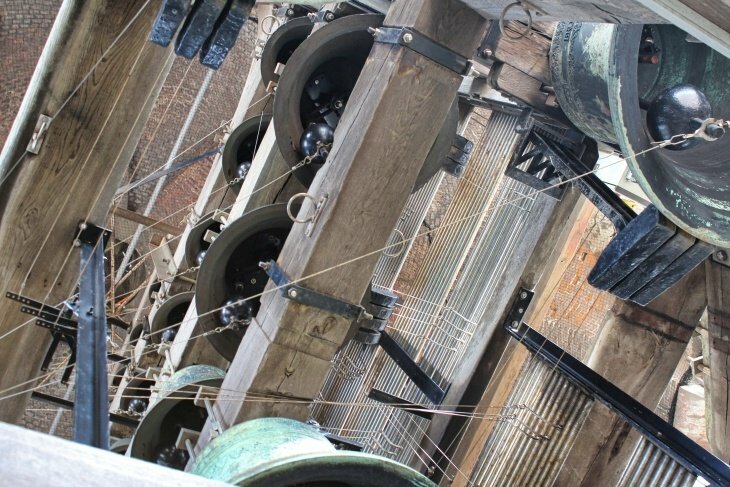 My second warning is that you are indeed in a bell tower – with bells (surprisingly). And all 47 of them are on active duty. 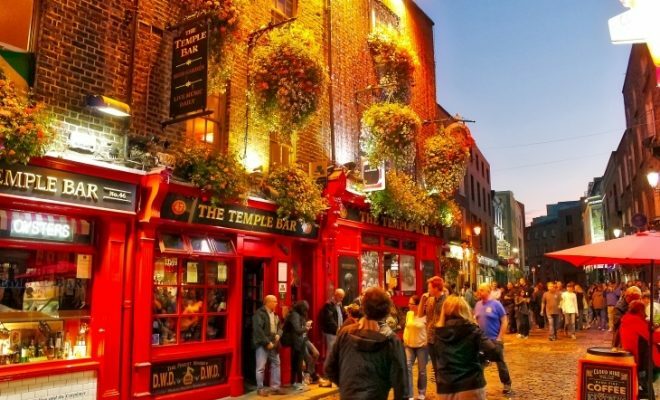 Meaning that you may feel like the Huntchback of Notre Dame when they all start chiming. 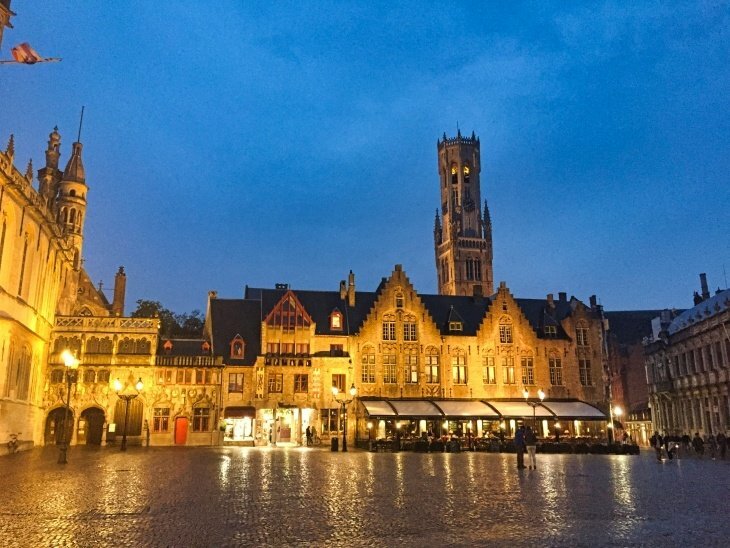 The Market is a square in the centre of Bruges and, as you would imagine, they hold markets. 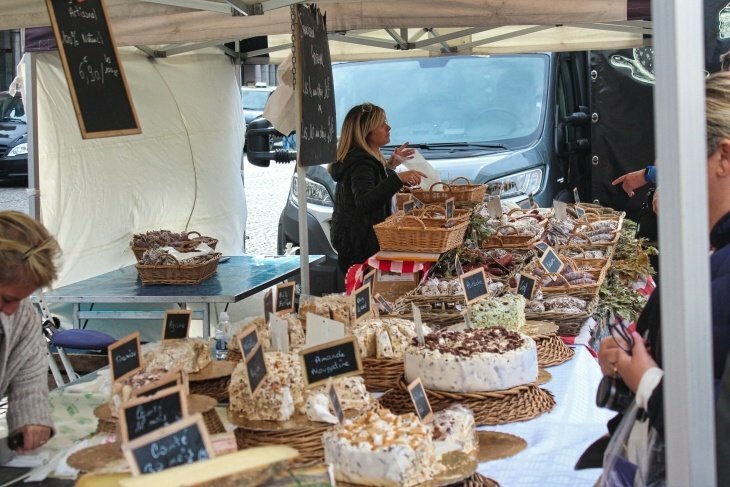 On a Wednesday you’ll experience true local atmosphere – screaming vendors, roasted chicken and fresh fruit, cheeses, meats and flowers. TIP: Cheapest just before 13.30. This kind of isn’t a stop – although at the same time, it kind of is. As the name suggests, it’s a square. 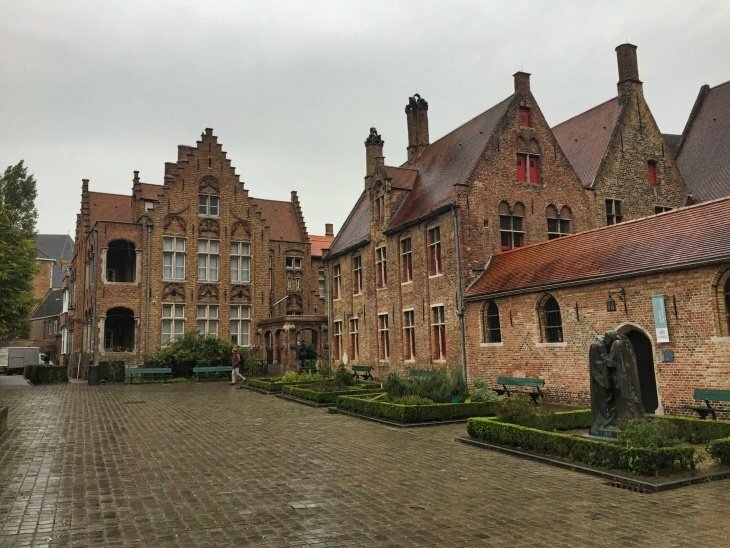 You’ll probably end up passing through this square several times throughout the day as you explore Bruges, therefore, I did question whether this needed to be a stop on this list. But just in case you go wandering off somewhere else, remember to come and see Burg Square at least once. Built in the 12th century, this small and ornate basilica sits in the corner of Burg Square (I told you that you would pass through). It is famous for a small vile containing a piece of fabric that is believed to hold the blood of Christ himself. Each day it is brought out and put on display. The Lucifernum is the private house of self-described ‘vampire’, Don Retsin. Open to the public on Sunday’s between 8pm to 11pm, I dare you to ring the bell and step inside. You’ll experience strange portraits, strange artefacts, interesting live performances and an overall bizarre night out. An interactive tour telling you everything you need to know about beer. You get to smell, touch and taste the ingredients of beer whilst learning about the brewing process. You’ll also find a Tasting Room (which is open to anyone) where you can sample up to 16 different types of beer whilst taking in a delightful view of the Markt. 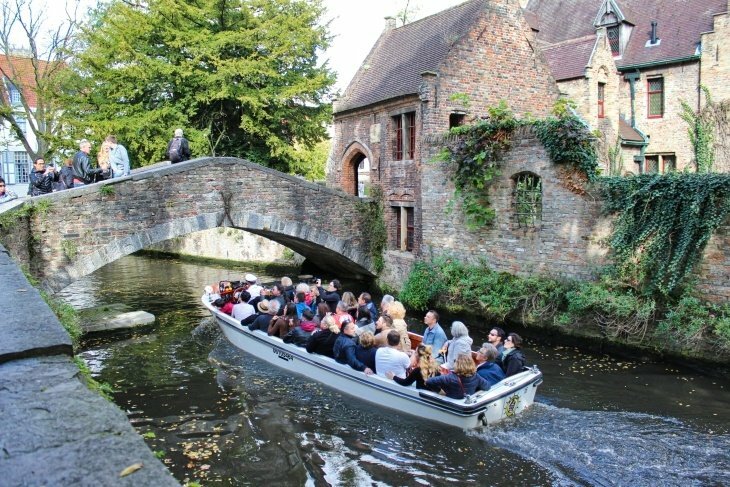 What better way to see Bruges than by boat? The city reminds me slightly of Venice with its network of canals. 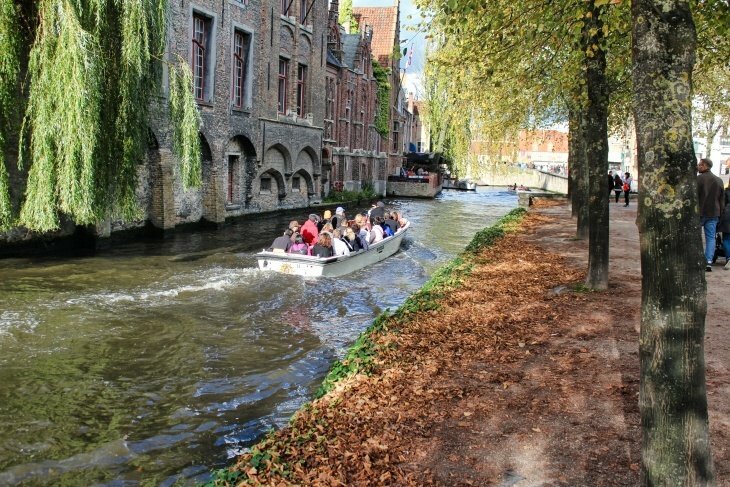 There are several places where you can grab a tourist boat. I have located the place where I took a ride on the map above. 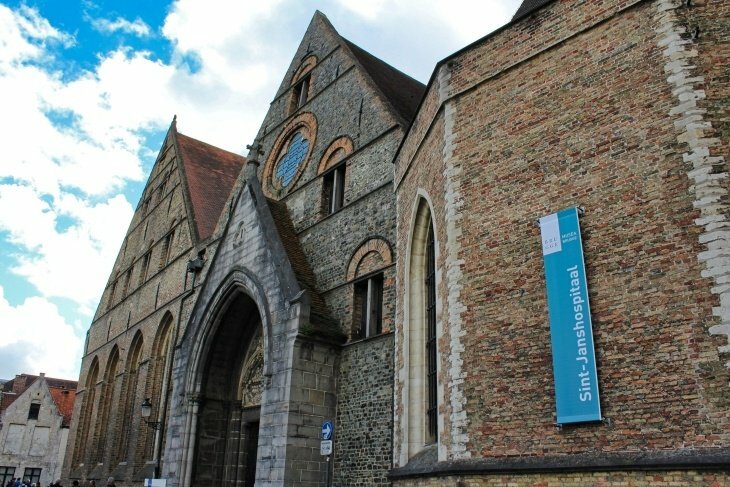 Housing a comprehensive collection of six centuries of Flemish and Belgian paintings, the Groeningemuseum is built on the site of a medieval abbey and is Bruges’ most celebrated art gallery. The highlight is a collection of Flemish Primitive art. 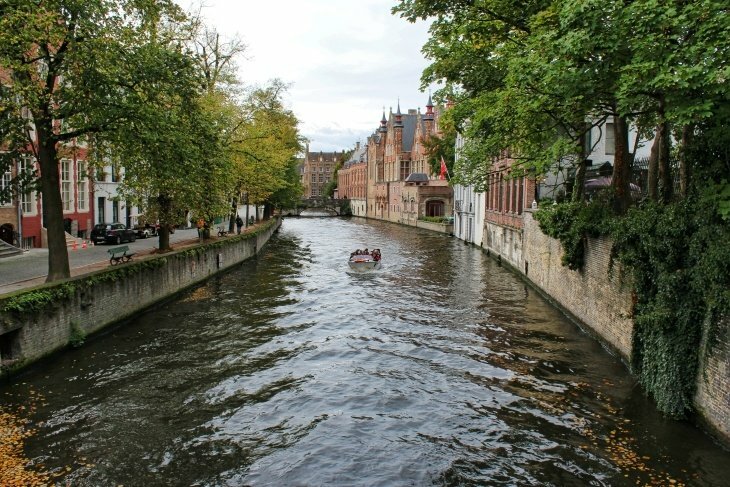 The perfect place to stop, take a breath and enjoy the romantic views of the canal and architecture. Not just a church, this sacred place also holds a valuable art collecting, including the world-famous Madonna and Child by Michelangelo. Previously a medieval hospital where nuns and monks cared for travellers, pilgrims and the poor. Now a museum, you can visit the wards, view medical instruments alongside an impressive collection of artworks. 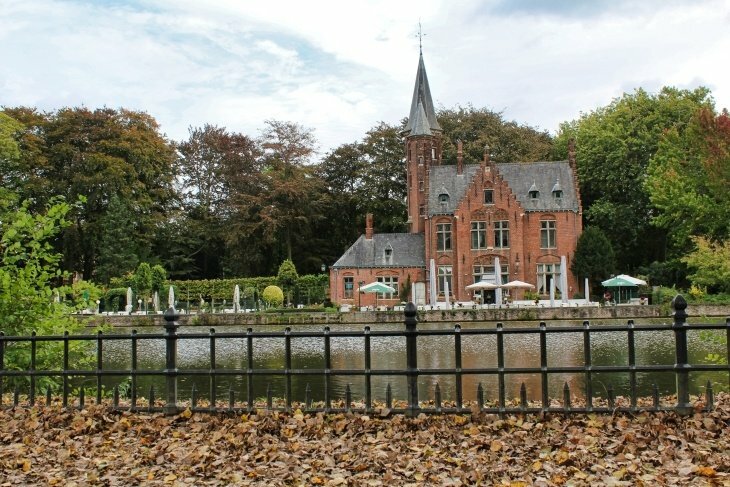 Sadly, I didn’t get to attend this stop, but the Diamond Museum uncovers how Bruges was the first diamond city in the world. 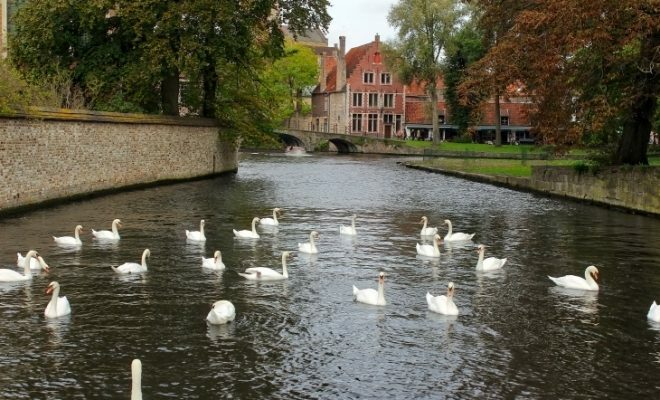 As far as the 14th century, diamonds were traded and polished in Bruges. 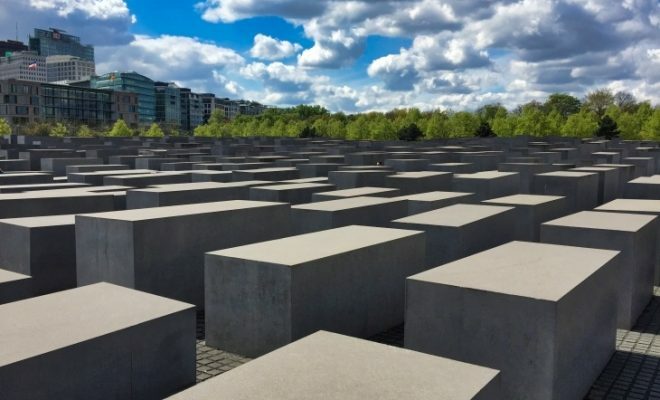 With temporary and permanent exhibitions along with a diamond polishing show, this could be an interesting stop. The Halve Mann Brewery is the home of Straffe Hendrik and Brugse Zot and is located in the centre. It’s a family business that stretches back six generations. 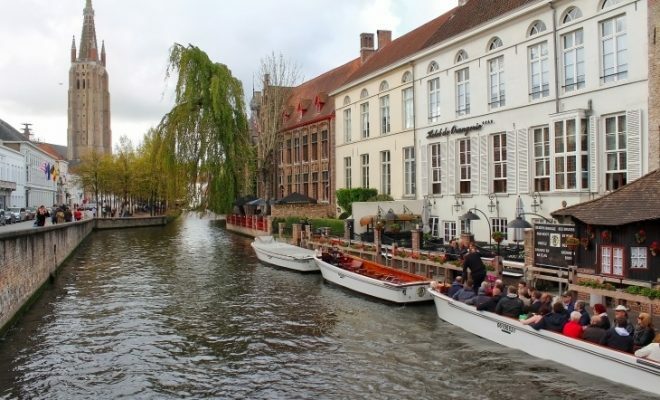 In an effort to reduce the traffic in Bruges, an underground pipeline was built in 2016 to connect the brewery with it’s bottling plant that is two miles away. During the guided tour, you can view this pipeline which allows it’s bottling plant to fill no less than 12,000 bottles per hour. 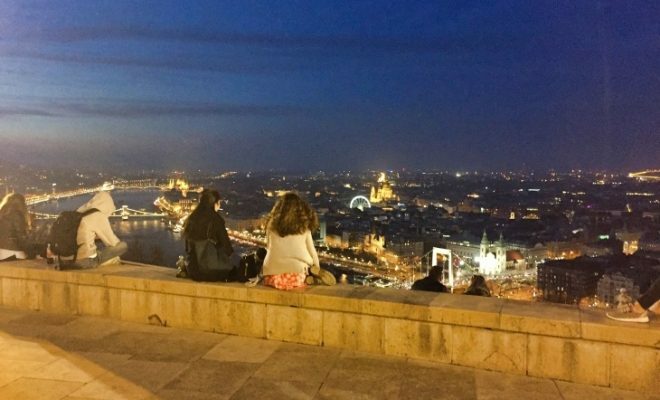 Also called the Lake of Love, legend has that if you walk over the lake bridge with your partner you will experience eternal love. 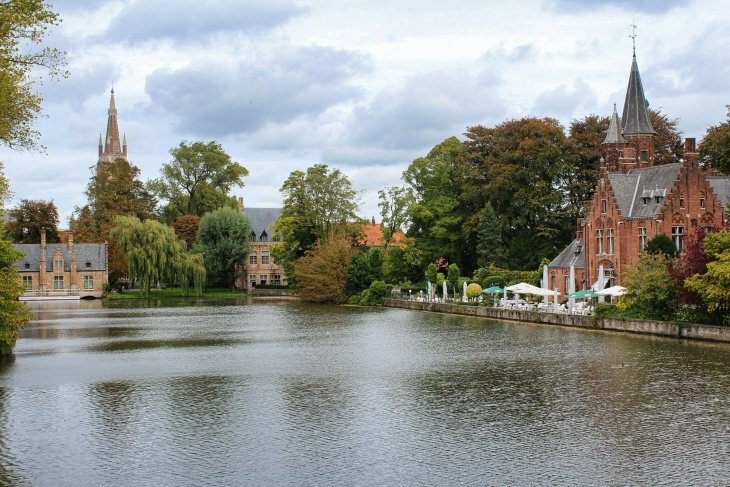 Enjoy the beautiful scenery and take a stroll through Minnewaterpark. 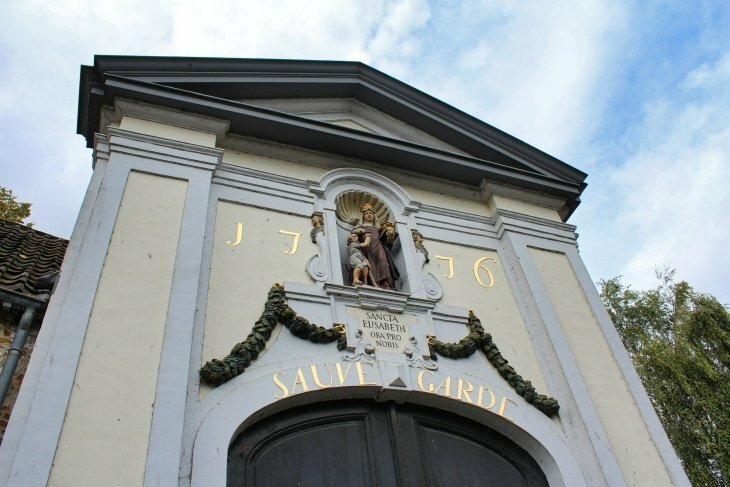 Today the ‘Princely Beguinage Ten Wijngaarde’ is populated with nuns by the Order of St. Benedict. 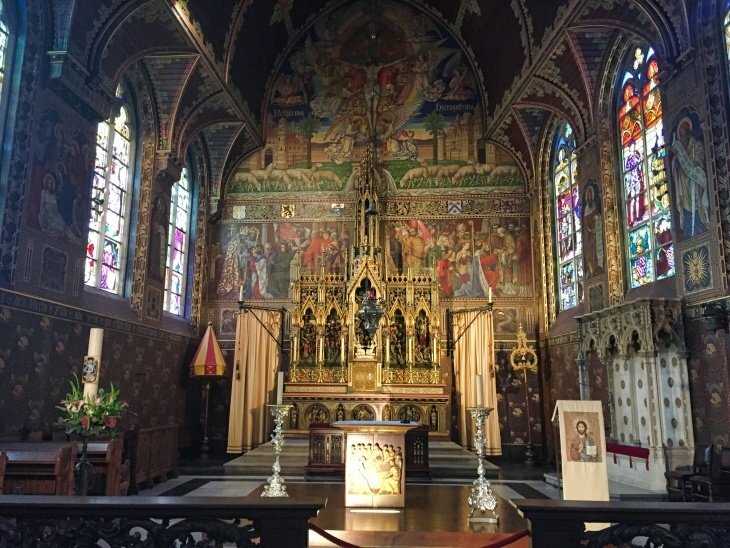 It was founded in 1245 and was the home of beguines – religiously dedicated groups of women who took no vows, remained celibate and supported themselves by manual labour in a time when most women were a keeper at home. 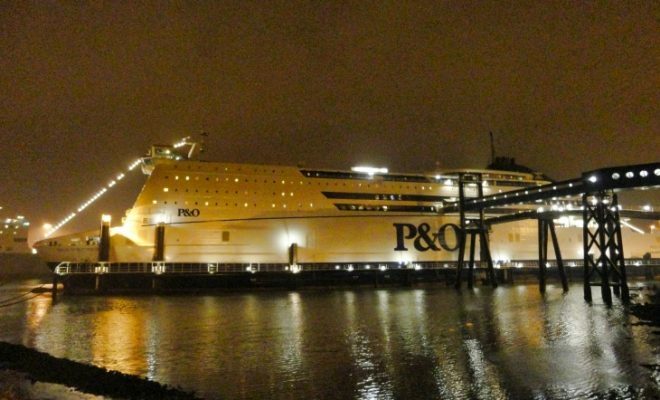 It is still a female-only place to live and when the gates close at 18:30 the women cannot invite in male guests. You can get a good idea of what life was like in the 17th century by taking a look around one of the Beguine’s houses. 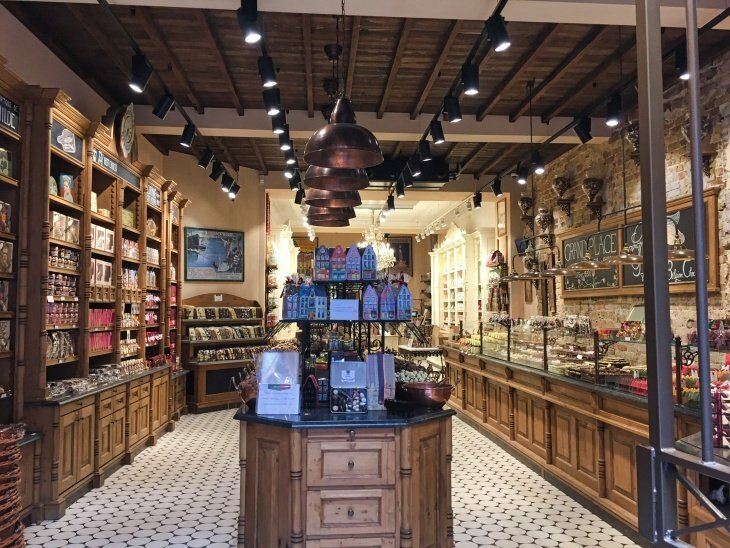 You cannot leave Bruges without shopping and sampling some of their finest chocolates. You’ll be spoilt for choice as almost every street you turn down will house a chocolate shop ready to tempt you inside. 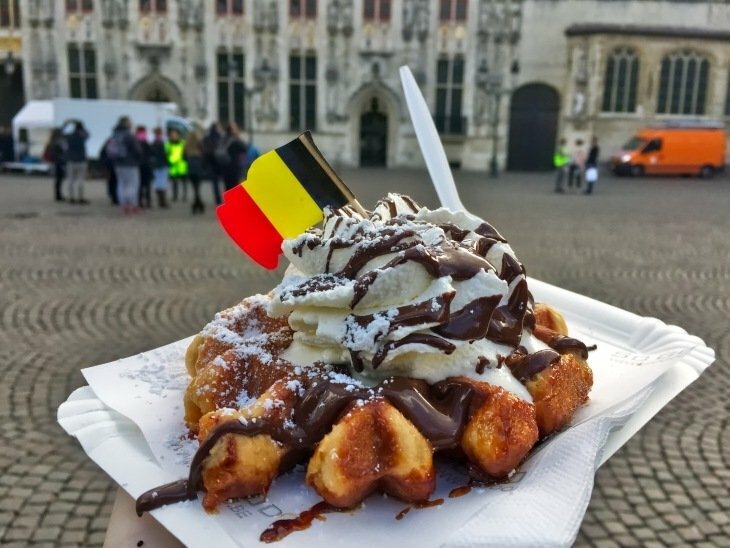 And last but not least, a trip to Bruges would not be complete without sampling a genuine Belgian Waffle. I got mine (picture) from a small waffle cart in Burg Square and, if I remember correctly, I paid €3 after I jazzed it up with cream and chocolate sauce. Even better, I watched it be freshly made and it was still warm. (oh, this is making me want to go back just for the waffles). Unfortunately, that brings our tour to an end. 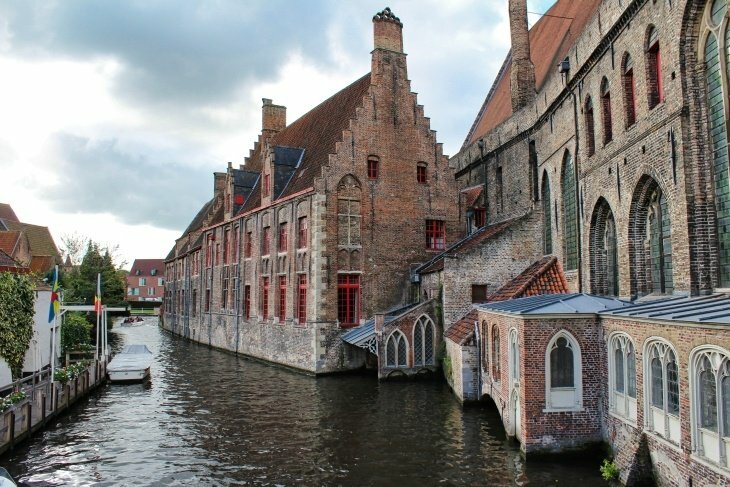 But if you want more, don’t forget to check out my other post, 7 Off the Beaten Track Tourist Sights in Bruges. 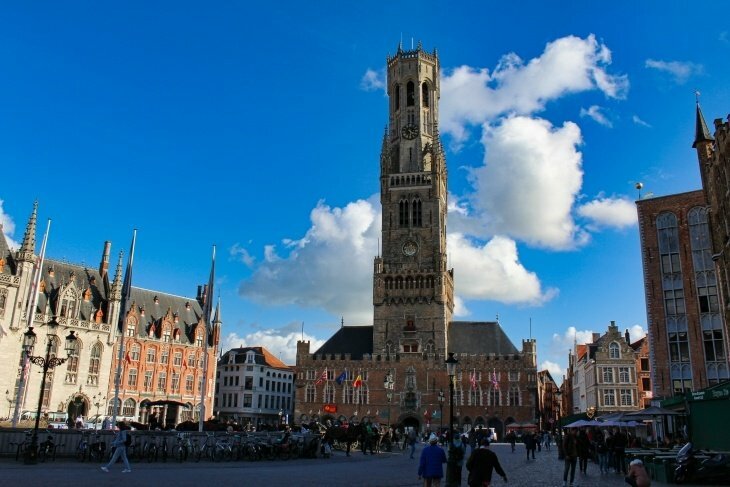 And don’t forget to come back and tell me about your trip to Bruges, and if there is anything that you think I’ve missed from this list, please do let me know.